IZOLA began nearly a decade ago when Neil Rasmus hatched the idea of bringing great design to everyday objects and tools. Made with great care and attention to detail, we design functional everyday staples. 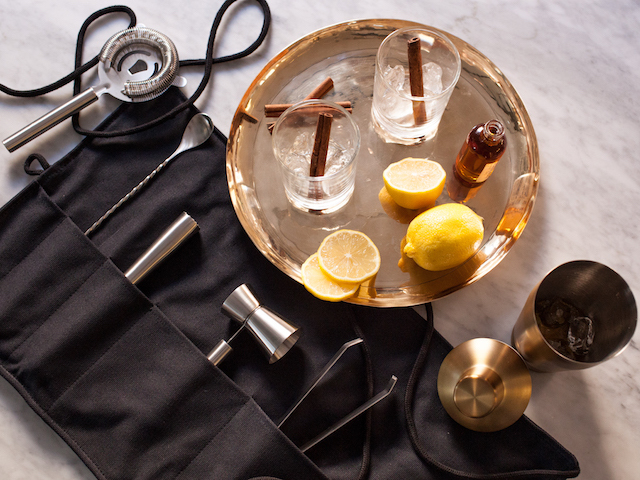 Whether it's barware, grooming tools, style accessories, luggage, or homewares, their goal at Izola is to make well-designed and stylish goods for men and the women who love them. Take Izola goods with you on your journeys and battle test them!